Feature Image by Xavier Navarro via Coco Wedding Venues. 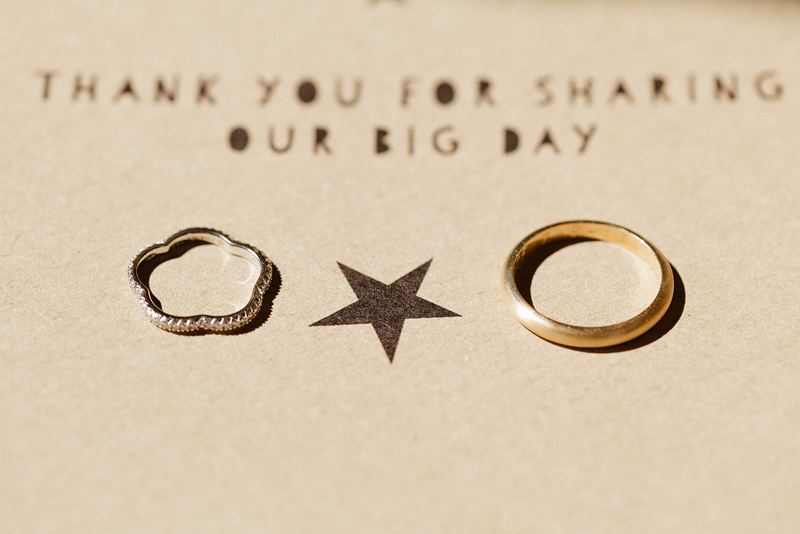 So hands up who’s following this little series on Wedding Planning? The last feature was all about the Wedding Budget and how to negotiate this difficult task and it’s potential minefields. But, because the budget is a constant throughout the planning process we wanted to revisit this subject with some tips on how to make cuts and, of course, stay on track. Following on from my last post on Planning Your Wedding Budget, today I’m sharing my top tips on how to cut your budget without sacrificing style or fun! I also thought it would be an ideal opportunity to offer some advice on how to stay within budget… After all, if you’ve spent the time carefully considering how to cut your budget the last thing you want to do is lose track of your funds! So, where to start when it comes to cutting your wedding budget? If you do a quick Google search on how to cut a budget you will find numerous posts covering this topic and hundreds of top tips. A lot of these tips involve choice of venue, the time of year you get married and the day of the week you get married etc. And whilst I completely agree that you will make substantial savings if, for example, you get married mid-week rather than over a weekend, today’s post is all about practical tips on cutting budgets once your wedding venue and date have been chosen. 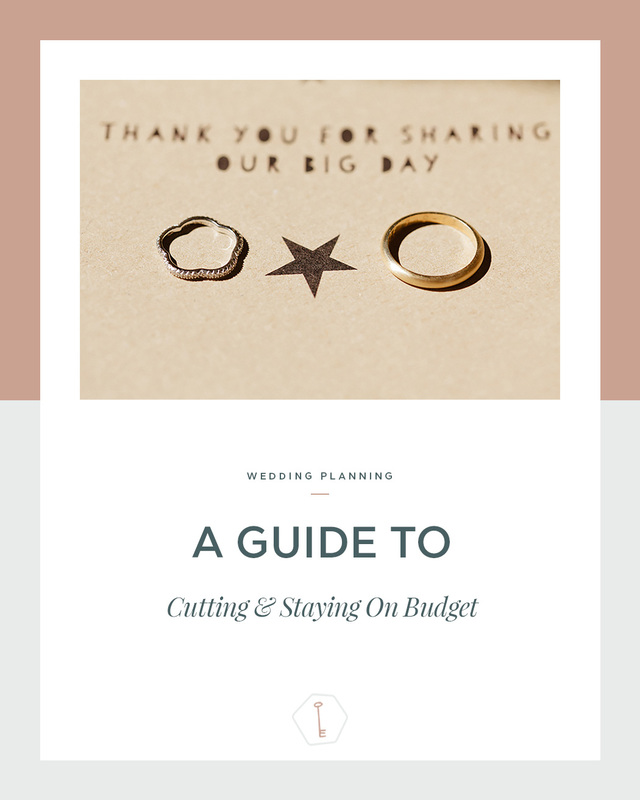 The tips I’m sharing today are all ways in which I’ve helped my couples cut / stretch their budgets so hopefully you will find them just as useful! This will mean sitting down as a couple and making some tough calls – what aspects of your wedding are most important… Tthe food, the alcohol, the music, the décor, the details…? What’s essential and what’s nice to have…? This may involve some compromise, but once you have your priorities in order, cut costs on those items that are lowest on your priority list. Think about where your guests are going to spend the majority of their time and then cut back on costs elsewhere. I know this is a tough one but cutting your guest list is the most effective way of cutting your budget. I could pretty much write a whole blog post on how to cut a guest list but for the sake of this post my best piece of advice when it comes to cutting numbers is to set yourself ground rules and stick to them. Choosing local and seasonal flowers can make a HUGE difference to your budget. For advice on seasonal flowers then check out Amber Persia’s monthly Floral Highlights on the Coco blog. If you want to reduce your floral budget even further then talk to your florist about less expensive flowers, foliage and fillers. A personal fave is gypsophila and I know Emma had this in abundance at her own wedding! Reduce the number of courses you offer your guests, but increase the number and size of your canapés. Instead of a formal sit-down dinner you could opt for a hog roast, BBQ, street food etc. Look at alternatives to the traditional wedding cake i.e. a cheese tower, ice cream parlour, naked cake etc. However, when it comes to cutting your food bill, it is important to still ensure that your guests have enough food! After all, I personally believe that having enough food and drink is an essential ingredient to creating the perfect wedding. Instead of a full open bar just provide a few signature drinks, house wines and beers. Spirits and shots can often drive up the cost. If you’re providing your own alcohol or stocking your own bar, do your research early as this will increase your chances of being able to buy your preferred options at sale prices. If you can’t negotiate the corkage fee out of your contract entirely, at least discuss lowering it. If you haven’t got your heart set on a live band then book a DJ instead. On average a DJ is at least half the price of a live band of the same calibre. Once you have gathered quotes from your wedding suppliers, chat to them about whether there is room for manoeuvre. BUT… Be realistic with your negotiations, after all they are running a business. If a supplier cannot reduce costs then ask them whether they can include anything extra in their package instead. You’ve drawn up your budget, you’ve looked at ways to cut costs and you’ve started planning your Big Day. 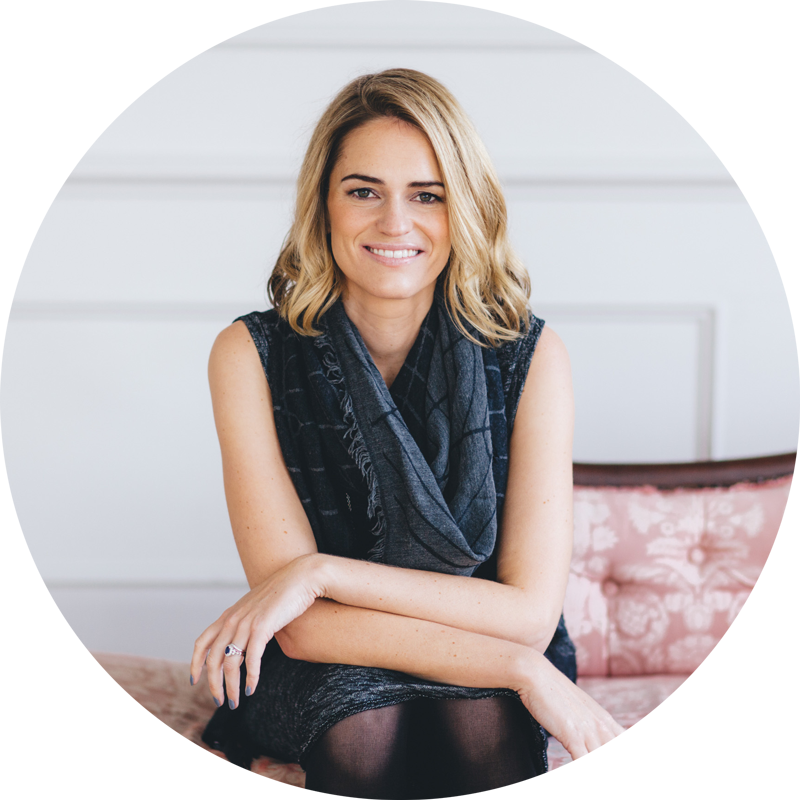 It all sounds pretty straight forward so far but in reality it is all too easy to lose track of your budget, especially in the final few weeks leading up to your Big Day. With that in mind I wanted to offer a few pointers on how to stay within budget! Track your budget spreadsheet every step of the way and refer back to it before you make any commitments or payments. If possible, put all of your wedding money into one account. That way you can easily monitor any additions or withdrawals. Give yourself a contingency – adding a contingency fund to your budget will ensure that if your wedding costs more than you thought it would that you have sufficient funds to cover this. The contingency will also ensure that you are covered for any unforeseen costs i.e. weather related expenses. Before you spend money on something that wasn’t in your original budget ask yourself this – is it essential, is it going to make a difference, will your guests notice it and are they going to appreciate it…? Stay true to your creative vision, who you are, what you want and what’s important to you. After all there are always going to be infinite possibilities and finite resources… Bottom line, you can’t do it all. I can’t write a post about cutting and staying on budget without mentioning the role of a wedding planner! If you are struggling with your budget then hiring a wedding planner could help. Yes there will be an added expense involved but an experienced wedding planner will be able to save you money through industry connections and negotiations, ensuring that your budget goes as far as possible! Please do have a look at my wedding planning services, if you think I can help, give me a shout!